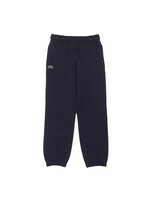 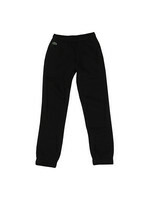 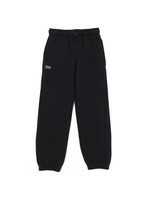 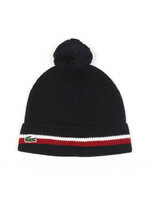 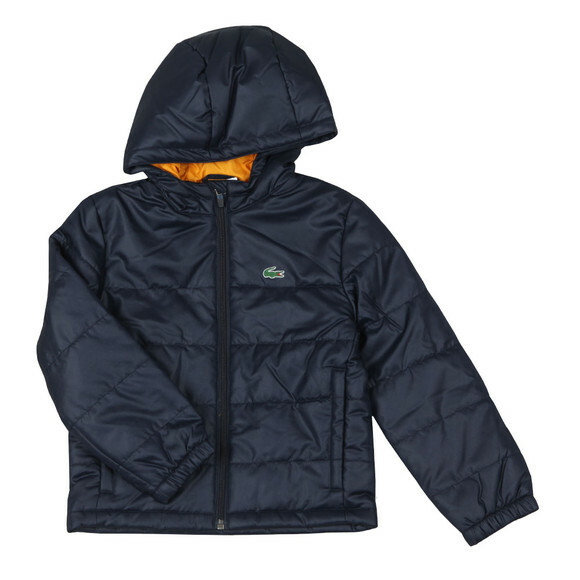 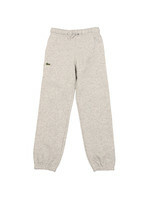 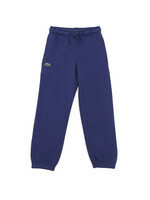 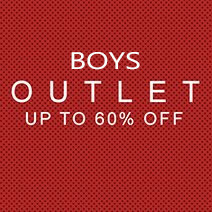 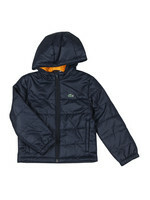 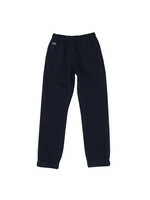 Lacoste Boys BJ1214 Blouson in Marine. 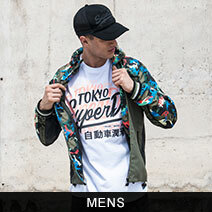 A simple padded jacket with elasticated cuffs and a full zip closure. 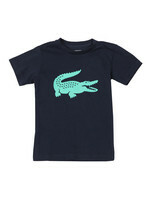 Lacoste add a crocodile logo on the chest.